Scientology headquarters in downtown Detroit. Scientology’s new downtown Detroit headquarters opened Sunday with a secret, invite-only celebration that drew hundreds of attendees from across the country. 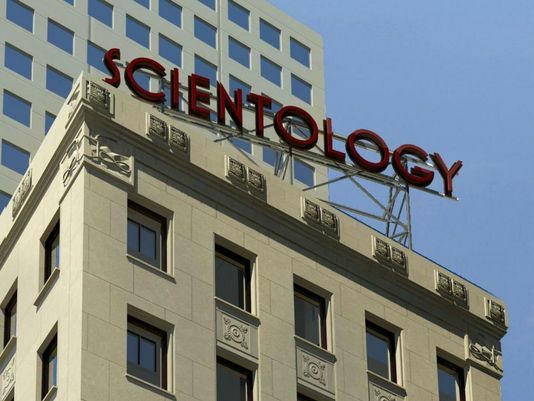 The Scientology headquarters is inside a newly renovated, eight-floor, 88-year-old building at the corner Griswold and West Jefferson. Scientology is a controversial religion founded in 1954 by science fiction writer L. Ron Hubbard. Some of the eight floors will be open to the public with conference rooms and a chapel. 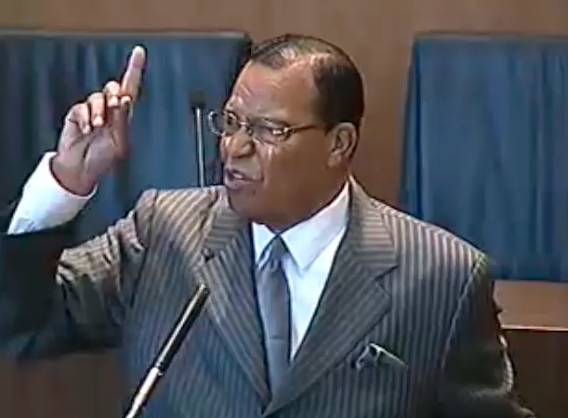 Nation of Islam leader Louis Farrakhan. Nation of Islam leader Louis Farrakhan began his speech in Detroit on Sunday by saying that “the God of climate and climate change” will continue to warm the planet and clause weather-related calamities until black people and Native Americans receive reparations. Farrakhan also spoke out about men’s treatment of women and pointed to the confirmation of U.S. Supreme Court Justice Brett Kavanaugh, who is accused of sexually assaulting Christine Blasey Ford when she was in high school. 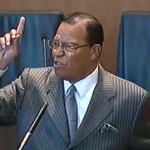 “No man should take from a woman what the woman does not want to give,” Farrakhan said. Eight candidates are vying for two four-year seats on the Board of Education for the Detroit Public Schools Community District. Terrell George, 35, the head football and basketball coach at Paul Robeson Malcolm X Academy. Incumbent Deborah Hunter-Harvill, 62, an education consultant and former superintendent. Brother and sister Melinda and Rev. David Murray, 65, a former DPS board member. Britney Sharp, 28, an entrepreneur and event organizer. Shannon Smith, 28, a legislative assistant and community advocate for the Detroit City Council. Corletta Vaugh, 64, a bishop, community activist and retired nurse. For more information on each candidate, The Detroit News has a thorough story about the candidates.